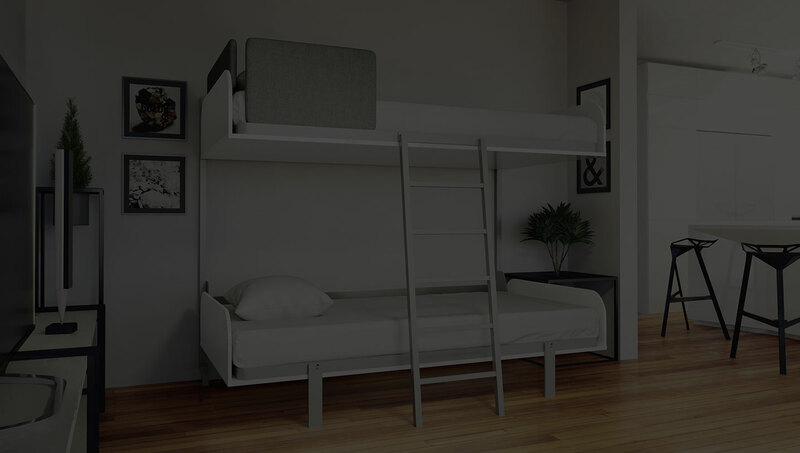 Folding Flat Bunk Bed systems are revolutionary in their approach offering up options of side-folding and vertical bunk beds that free up your space. 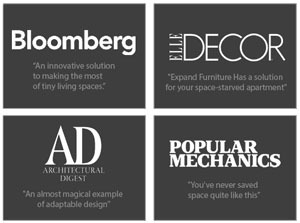 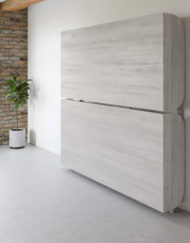 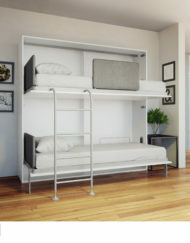 The array of choices for multi function and consideration for space is keenly thought out over their predecessor – the non-mobile bunk beds of the past. 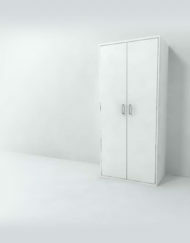 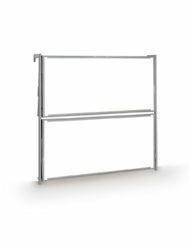 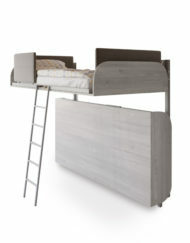 Brilliantly engineered to tuck and fold away, these bunks are a parent’s solution to a child’s room and play area. 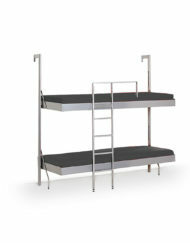 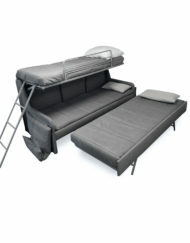 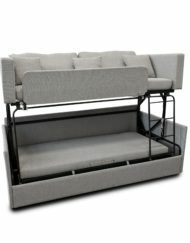 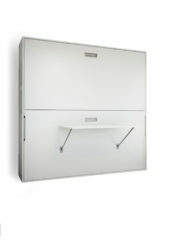 The Double Bunks are easy and simple to lower and raise from the wall, or fold into itself as a Triple Sofa Bunk bed. 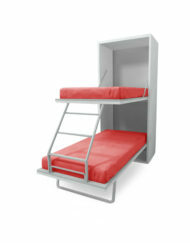 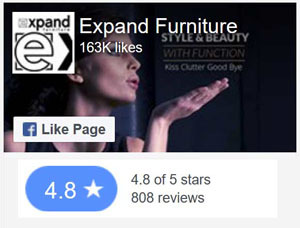 Purchasing a bunk bed to fit your space just got a whole lot better! 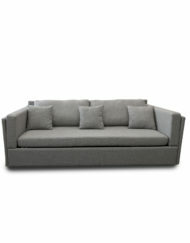 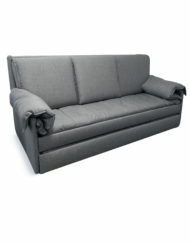 You can also check out our twin sized murphy wall bed sofas online!